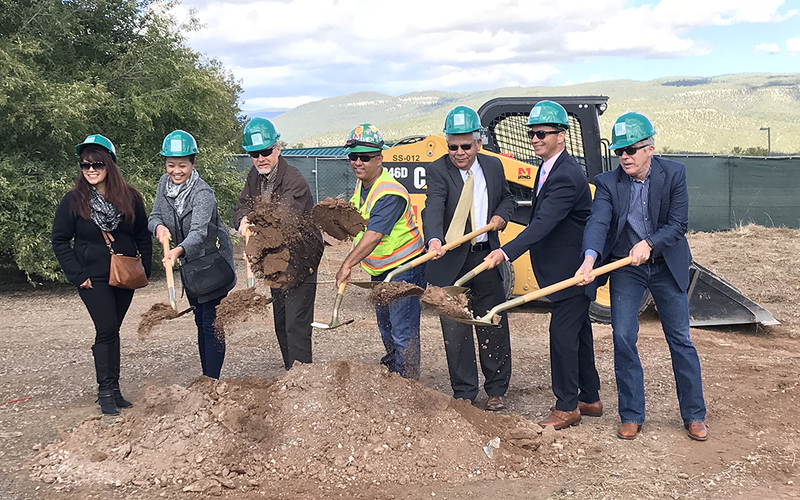 Last week community members of the Pecos Valley in northern New Mexico broke ground on the second phase of the Pecos Valley Medical Center (PVMC), adding 9,700 square feet to the existing 6,700 square foot medical building and offering 40 more parking spaces. The two-story addition is designed to serve the critical need for expanded services in dentistry and behavioral health on the lower level, and administrative functions and staff support on the future buildout of the upper level. The facility program includes medical and behavioral treatment services to help attack the region’s opioid crisis.